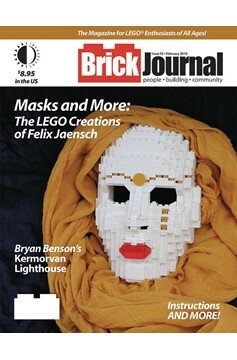 Felix Jaensch's remarkable LEGO sculptures, from realistic animals to the human skull and amazing face masks! Bryan Benson's detailed Kermorvan Lighthouse and how he built it from LEGO bricks. A spectacular Winter layout by Dave Schefcik! 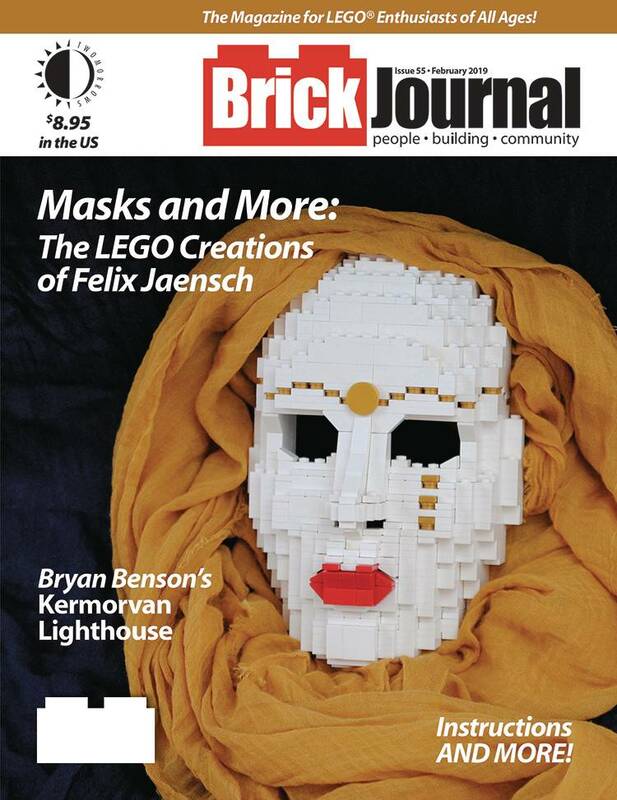 Plus: 'Bricks In The Middle' comic by Kevin Hinkle, 'You Can Build It' instructions by Christopher Deck, BrickNerd's DIY Fan Art, Minifigure Customization with Jared K. Burks, and more!.